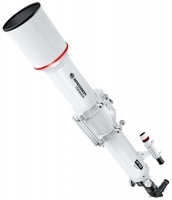 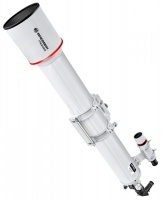 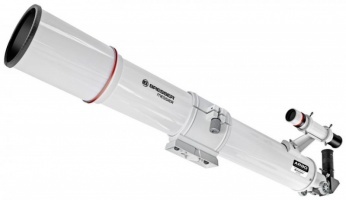 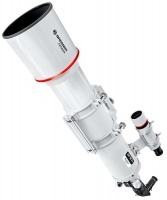 Excellent for entering into the hobby of astronomy: 90mm aperture delivers 200 times more light than the naked eye. 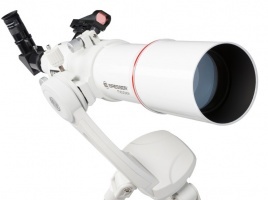 When looking at the technical data, 80mm aperture may not look too impressive. 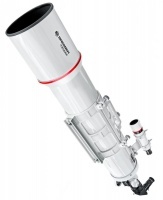 However, during astronomical and terrestrial observations the impact of the 31% more light gathering power in respect to a 70mm aperture refractor are easily visible. 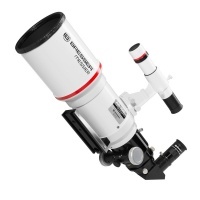 Excellent for entering into the hobby of astronomy: 90mm aperture delivers 200 times more light than the naked eye. 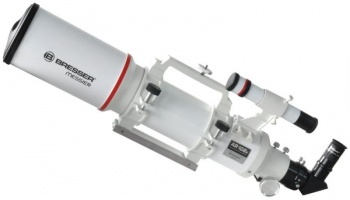 The MESSIER AR-90 gives you images that are many times brighter than the instrument Galileo Galilei was using for his famous explorations almost 400 years ago.